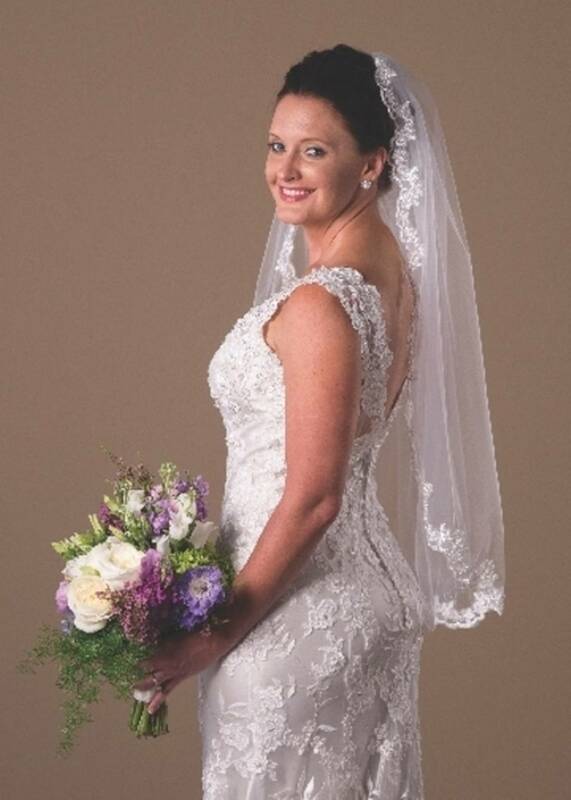 Post Announcements for Engagements or Weddings in Charlotte NC with Picture for Free. Type a few lines in the comment at the bottom of this page and attach a picture. Thanks. Ms. Rachel Greene and Mr. Leon Nicks are proud to announce their recent engagement. 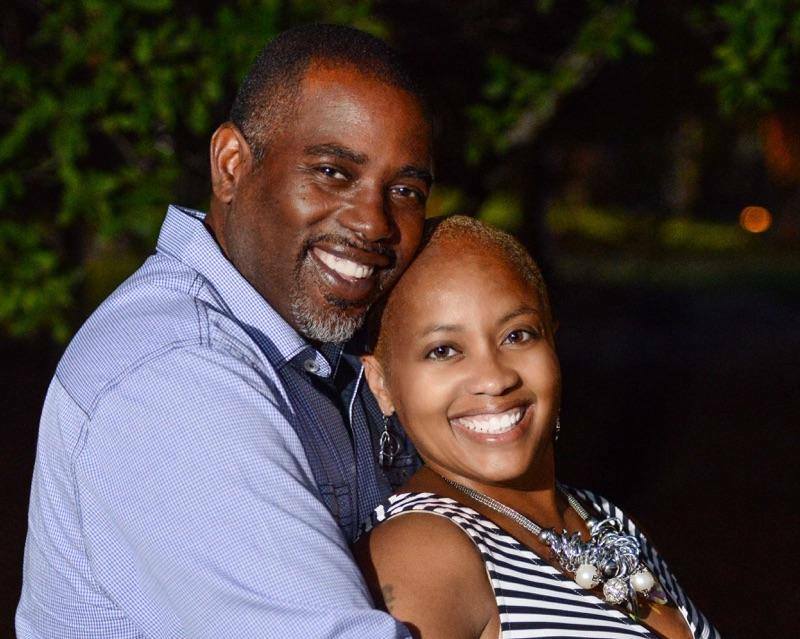 The couple has scheduled a June 2016 wedding at Sugar Creek Church of Christ in Charlotte, North Carolina. 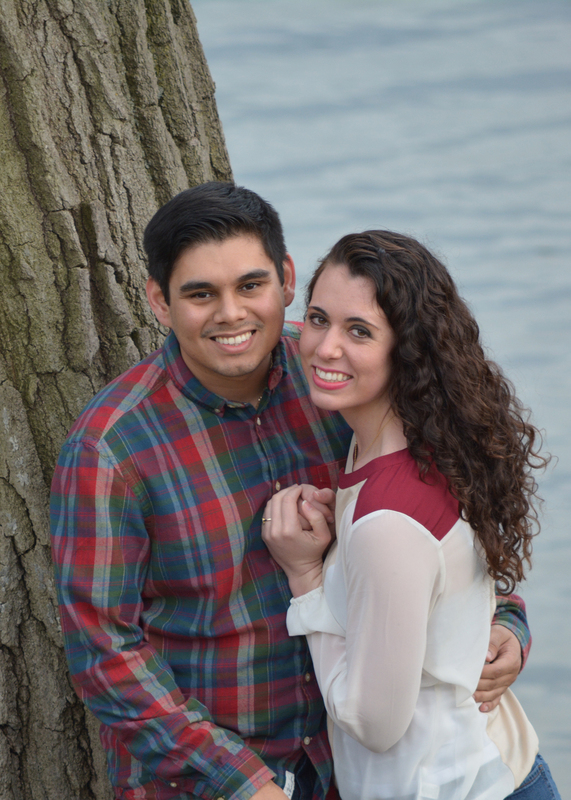 Mr. and Mrs. Kenneth Morrison of Fort Mill, South Carolina, announce the engagement of their daughter, Anastasia Victoria Morrison, to Bryan Rigoberto Castillo, son of Mr. and Mrs. Rigoberto Castillo of Tega Cay, South Carolina. A December wedding has been planned in Weddington, North Carolina. Christina Wingfield Floyd and Timothy Allen Myers were married June 13, 2015 at six o’clock at Christ Church in Raleigh. The Reverend James P. Adams officiated at the ceremony. A reception followed at CAM Raleigh. 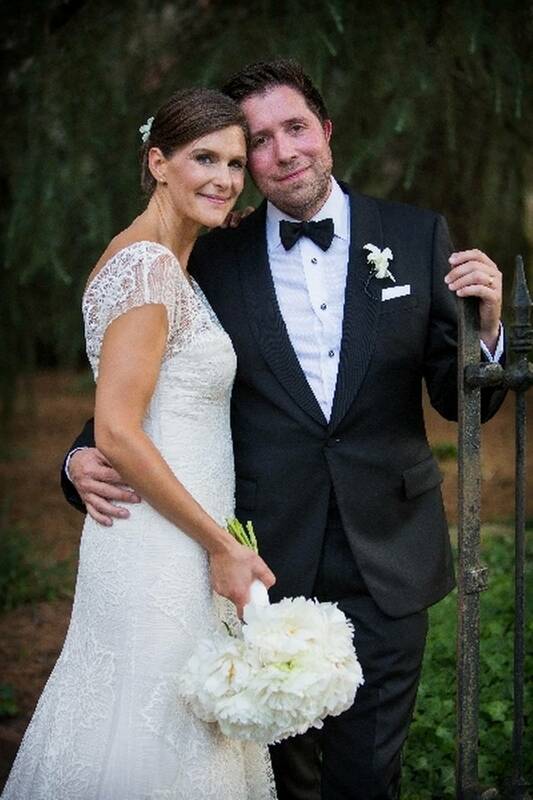 Virginia Grace Jernigan and Robert Henry Moeller IV were married on Saturday August 22, 2015, at Buffalo Lake, Sanford NC. Officiating the wedding was Maribeth Wimmer. Mr. & Mrs. McMaster Laura and John McMaster celebrated their 50th wedding anniversary on March 20th, 2015. 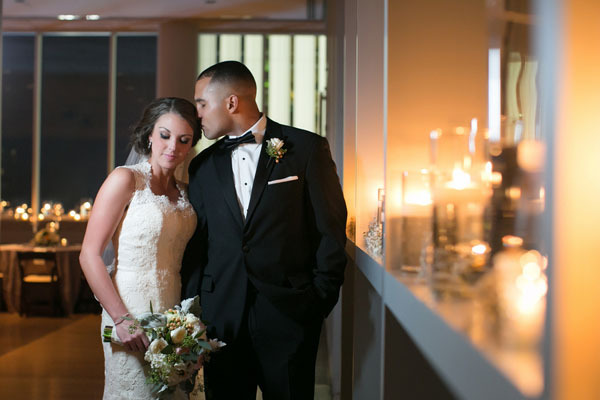 They met in Laura’s hometown of Springfield, KY at a Thanksgiving celebration. In 1965 they were married in John’s hometown of Winnsboro, SC. They raised their family on Malvern Road, Myers Park, in Charlotte, NC, a few streets away from where their son, Britt, now lives with his family. Their daughter, Katharine, lives close by with her husband in Atlanta. 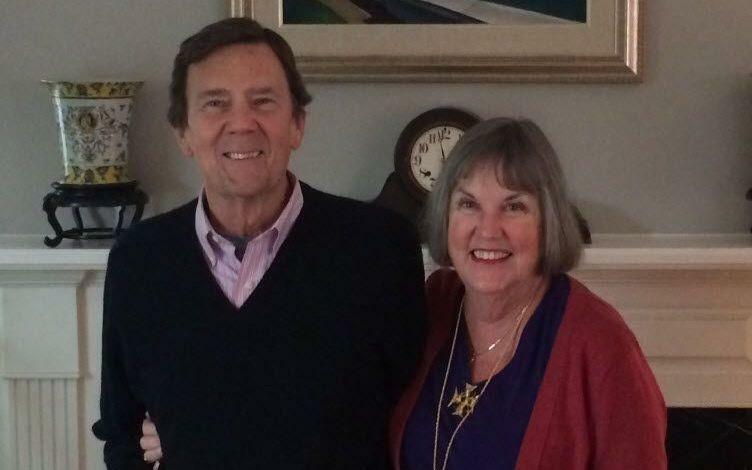 Laura and John now happily reside on the Isle of Palms, SC, where they can enjoy some of their favorite pastimes: sunshine, seafood, and blues music. 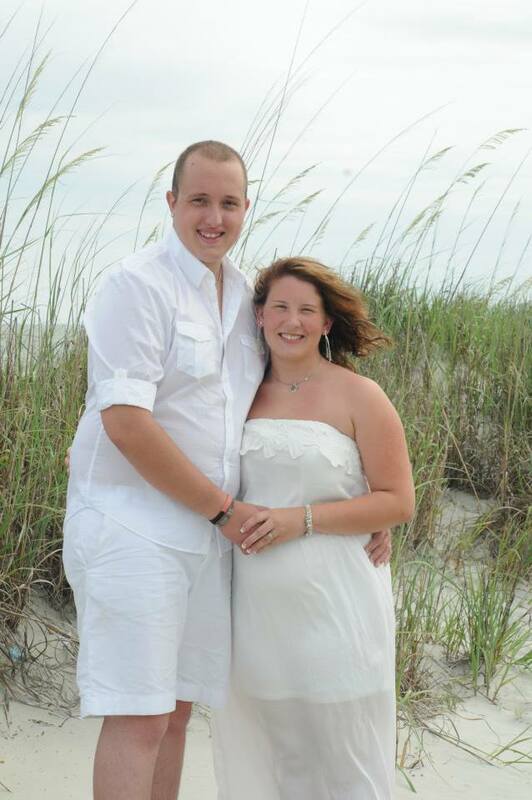 Jake and Bailey 1st Wedding Anniversary coming up on July 5th, 2015.